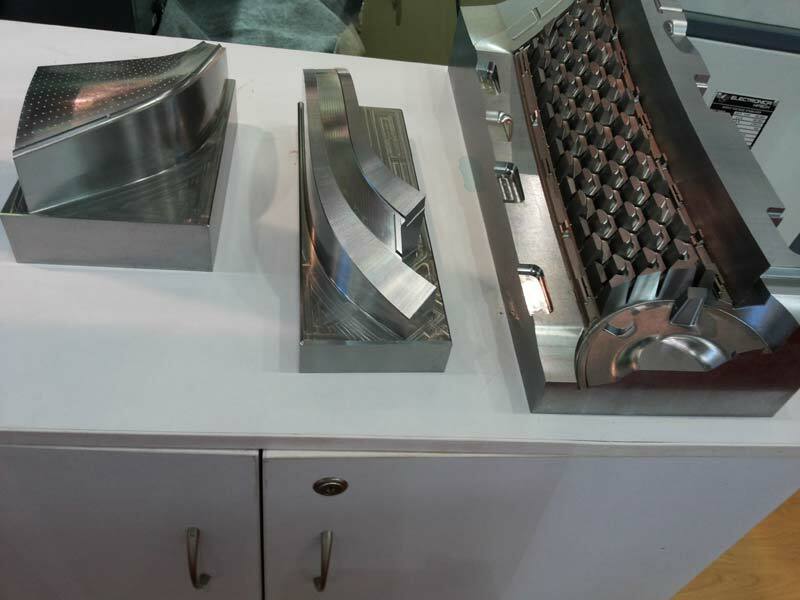 We present a large range of excellent quality CNC Engraving Machine that can manufacture & supplier Biscuit roller, Sanitary napkin cutting roller, Anvil roller, cutting cylinder for coffee filter, Soap Moulds, Sealing rollers, hot stamping plate, embossing plate, hotstamping cylinder for label, carton creasing cylinder etc. We are counted among the overriding Engraving Machines Manufacturers and Suppliers in India. We also provide job work on our Cnc Milling Engraving Machines that is highly acknowledged for perfection and reliability. 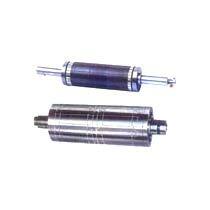 Our Cnc Milling Engraving Machines are high performance machines that need low maintenance cost. 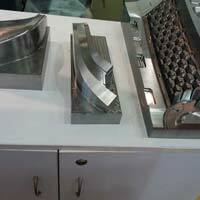 High speed of our Cnc Milling Engraving Machines increases the productivity.